I was surprised how easy it was. But I will probably write an English version on my blog soon also. 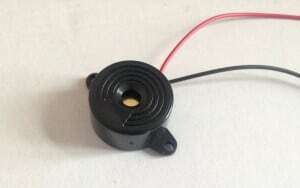 The Arduino is the control unit. It reads distance measurements from the ultrasonic sensor, and makes sound with the buzzer to indicate how far you are from an obstacle. 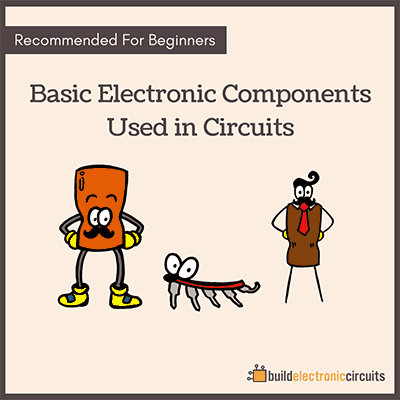 These types of circuits are really easy when you know how to build circuits and how to use an Arduino. 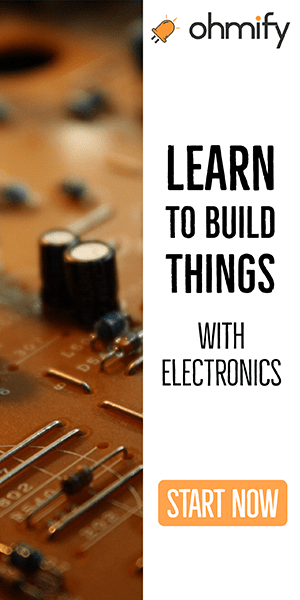 In my eBook «Getting Started With Electronics», I teach you the basics of electronics and building circuits. 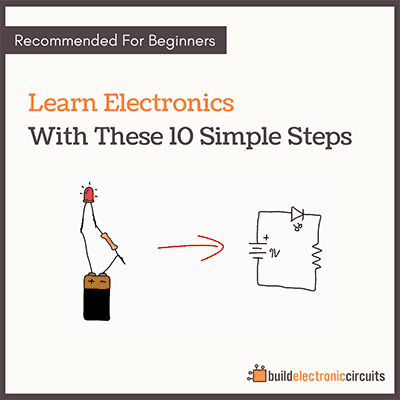 And if you get one of the packages, you’ll also receive a mini-eBook that teaches you how to use an Arduino.